Originally from New York, Kevin Lin has performed as a soloist and recitalist in the UK, Taiwan, South Korea and Canada, in addition to numerous performances in the USA. He was previously Guest Concertmaster of the Houston Symphony and in 2015 was invited to lead the Aspen Philharmonic Orchestra at the Aspen Music Festival and School. He has also served as Concertmaster and Principal Second Violin at The Colburn School and The Curtis Institute of Music. An avid chamber musician, Kevin has collaborated with the Tokyo and Ebène Quartets, Edgar Meyer, Meng-Chieh Liu, John Perry, Hal Robinson of The Philadelphia Orchestra and Andrew Bain of the Los Angeles Philharmonic. 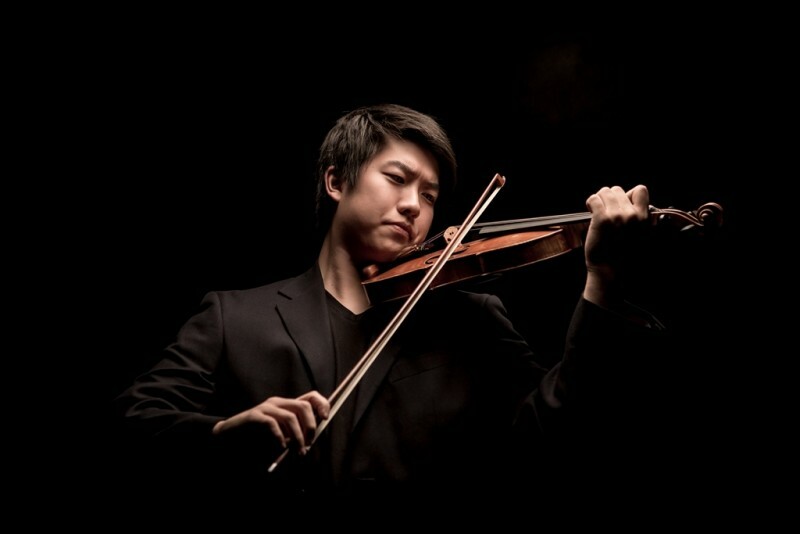 In recent years he has received prizes from the Irving M. Klein International Competition and the Schmidbauer International Competition, and competed in the George Enescu International Violin Competition and the Menuhin International Violin Competition. Kevin spent his early years studying with Patinka Kopec in New York, before going on to study with Robert Lipsett at The Colburn School in Los Angeles, where he received his Bachelor of Music degree. He then continued his studies at The Curtis Institute in Philadelphia as a Mark E. Rubenstein Fellowship recipient, under the pedagogy of Aaron Rosand.